Dr. Mazzara has been in practice since 1991 and has accumulated vast experience in the treatment of orthopedic conditions. After 27 years of practice with over 15,000 successful surgical procedures, he has been around long enough to see “new” technology and techniques come and go. He is able to utilize the newest techniques when they have been shown to be effective with reliable long-term results. His patients range from younger working adults with sports and work-related conditions. He also treats middle-aged weekend warriors with work-related injuries. This has given him experience in dealing with the complex and sometimes challenging demands of the injured worker and their employer. Dr. Mazzara’s mission is to provide the kind of advanced cutting-edge orthopedic care you would expect to find only in elite nationally acclaimed orthopedic centers. He and his staff of trained medical professionals treat their patients in the Manchester, South Windsor, Glastonbury, Rocky Hill and surrounding Hartford communities with the respect and compassion they deserve. As a member of the Department of Orthopedic Surgery at Hartford Hospital, a regional Level 1 trauma center and teaching hospital for the University of Connecticut orthopedic residency, Dr. James Mazzara participates in the education of young surgeons training in the Connecticut Shoulder and Elbow Fellowship at the Bone and Joint Institute in Hartford. This requires him to keep abreast of the latest developments in orthopedic surgery through educational conferences and journal reviews. 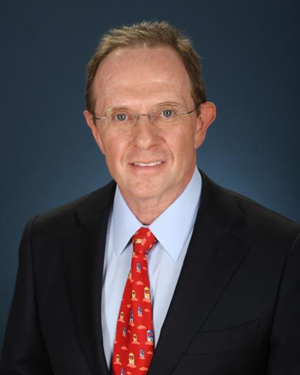 James Mazzara, MD offers Biologic Treatments such as Platelet Rich Plasma (PRP) and Stem Cell Therapy.